TACTICAL WORKHORSE BUILT TO DRIVE TACKS. 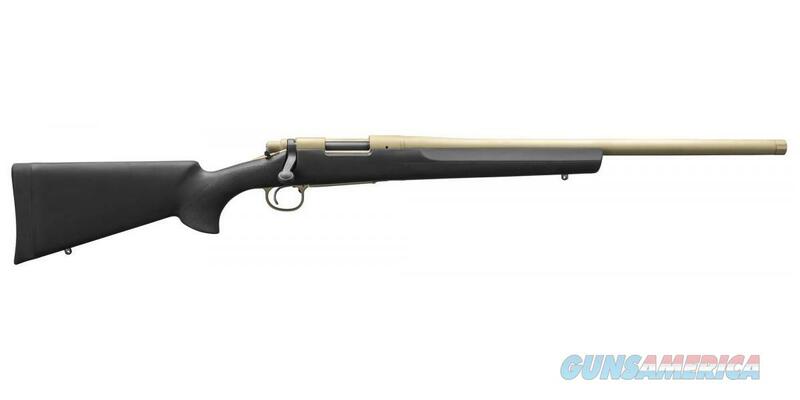 The Model 700 SPS Tactical is a highly maneuverable member of the family. It’s built for tack-driving accuracy with a 22" heavy-contour tactical-style barrel and dual-point pillar bedding in its black synthetic stock. Hogue® overmoldings on the stock facilitate sure handling, and it has a semi-beavertail fore-end for added stability off a rest. Chambers 6.5 Creedmoor.